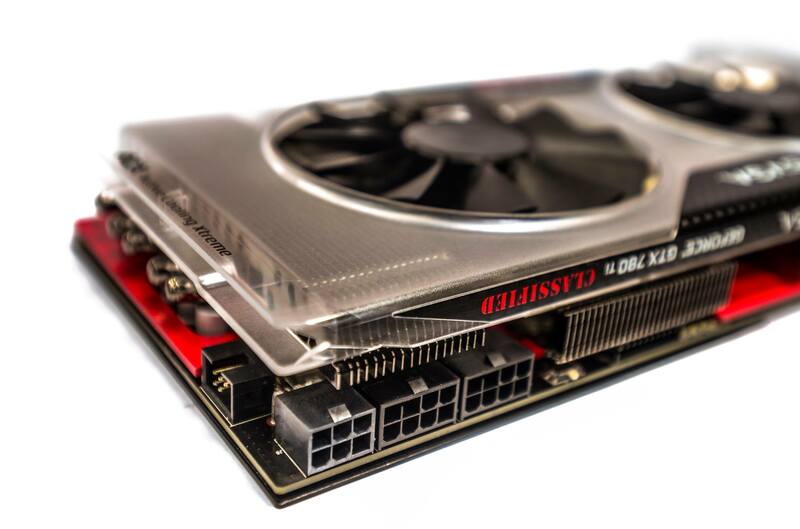 EVGA has today revealed a new picture of GTX 780 Ti KingPin edition. 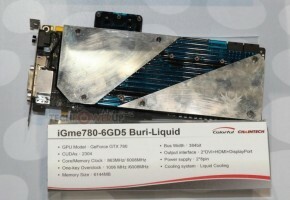 The upcoming KingPin Edition of the Classified GTX 780 Ti was designed from scratch for overclockers. 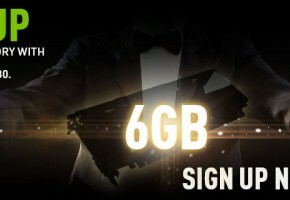 What is unfortunate is that the rumor about 6GB card is not true, and the card will only feature 3GB frame buffer. 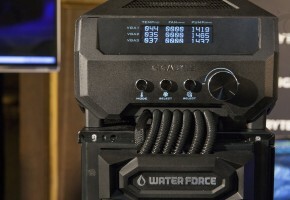 The translucent ACX cooler shroud lets you see the internals of the cooling system. 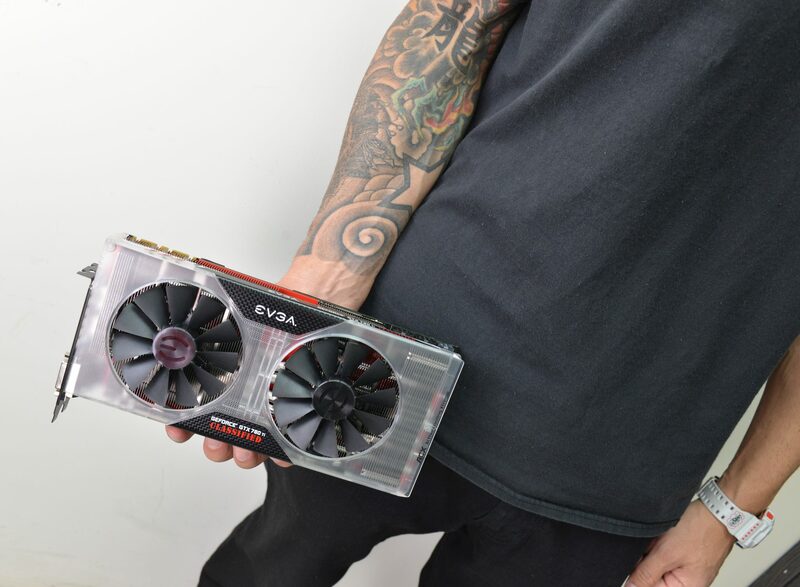 Card is equipped with two fans which are probably in the same diameter as original Classified model. EVGA has not yet posted any picture of the PCB itself, and I believe that will be the most interesting part of this card. What we do know however, is that the Classified KingPin Edition requires three power connectors (8+8+6), but I suppose the last one is not necessary. 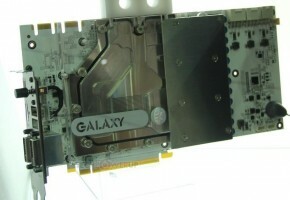 The card also has an EVBOT connector. 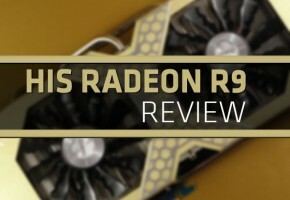 KingPin already mentioned that he successfully ran some benchmarks with 1.9 GHz frequency. We shouldn’t be surprised if he breaks 2GHz barrier anytime soon. 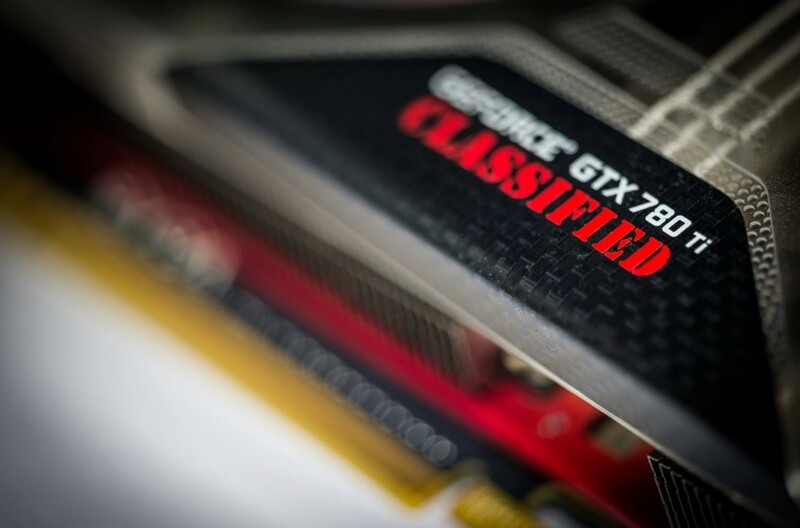 The EVGA GTX 780 Ti Classified KingPin Edition is expected to launch in few days, most likely next week.